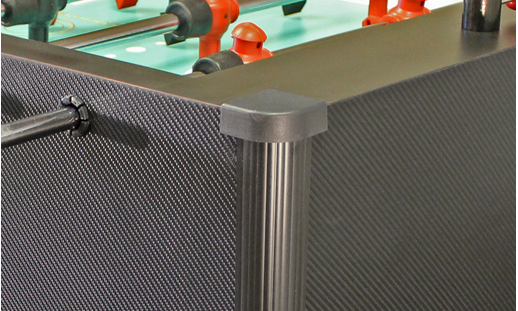 The first Home Foosball Table available in a realistic carbon fiber wrap finish. 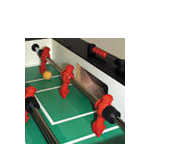 Introducing a Gold Standard in Home Foosball Tables. 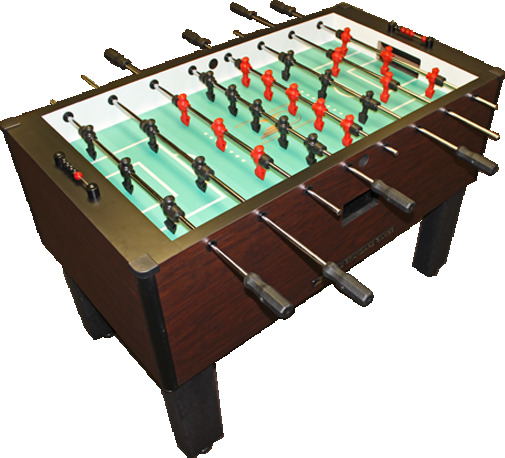 The Home Pro Foosball Table is a High End Home Foosball Table made with exacting standards set by Mark Robbins, owner of Gold Standard Games. 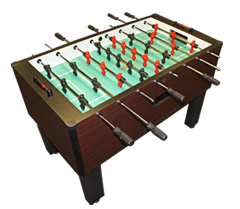 The Home Pro Foosball Table builds on over 20 years of Tournament Quality Foosball Design, the company has been building top quality games for over 50 years! 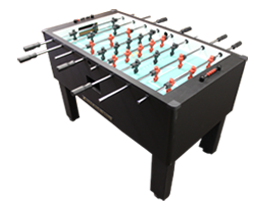 This is a Professional Grade performance home Foosball Table. 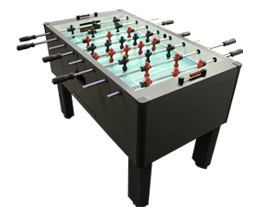 Features include Precisely Sized & Angled Counterbalanced Foosball Men, "Lock-On-Men" Compression Bumpers, side Ball Foosball Return, Rattle Board for that authentic tournament Foosball "Pop" Goal Sound, "Stay-In-Play" Field Trim and Hefty 3 1/2" x 5 1/2" Solid Polymer Legs. 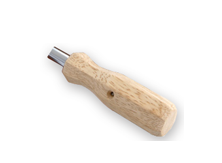 Available features include Stainless Steel QPQ treated rods and real Hardwood Handles. 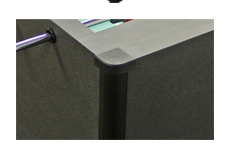 Plus, it�s available with the world's First Carbon Fiber Wrap finish on a Foosball Table!. 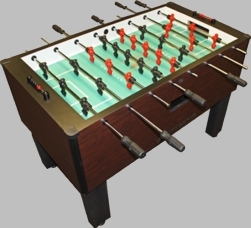 Comes with a Pre-assembled Foosball cabinet, some assembly required. Install it yourself or let Recrooms install it for you. "Stay-In-Play" Field Trim. 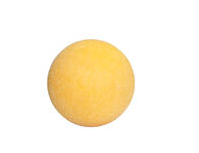 Provides very slight rise along playfield walls so balls can't come to rest.